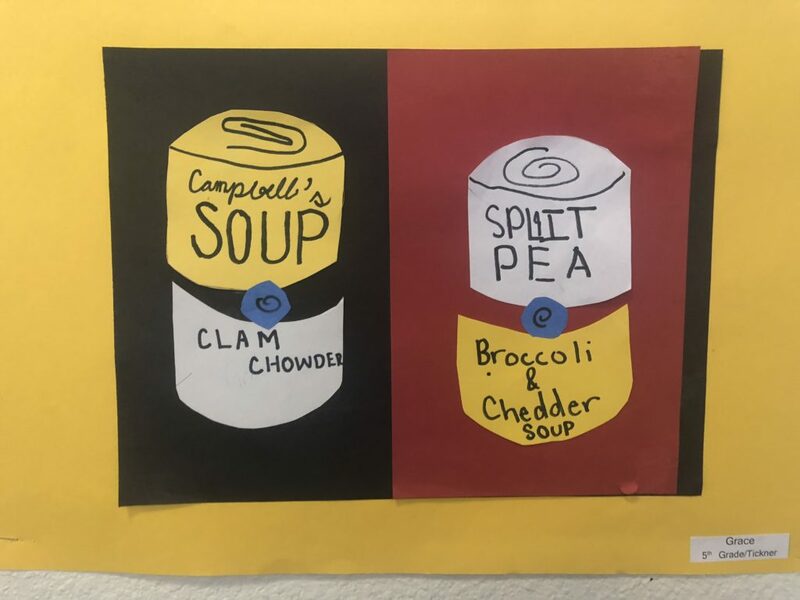 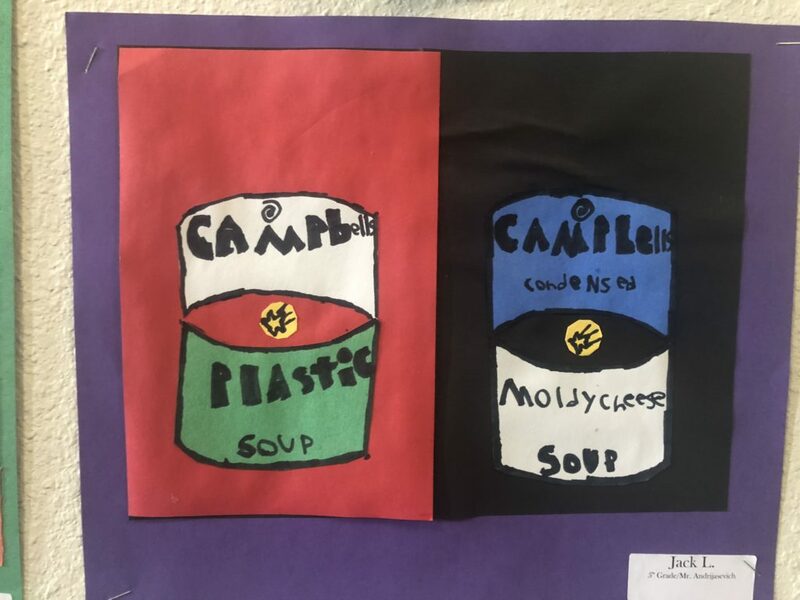 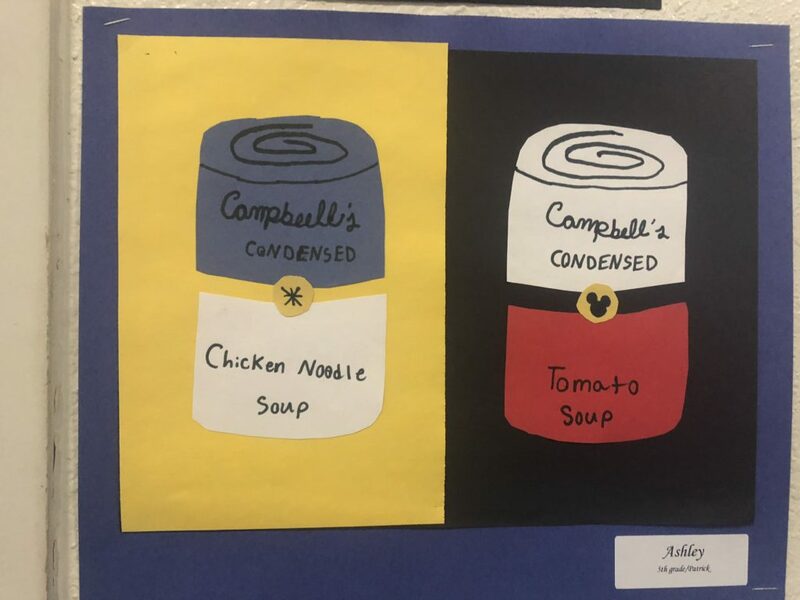 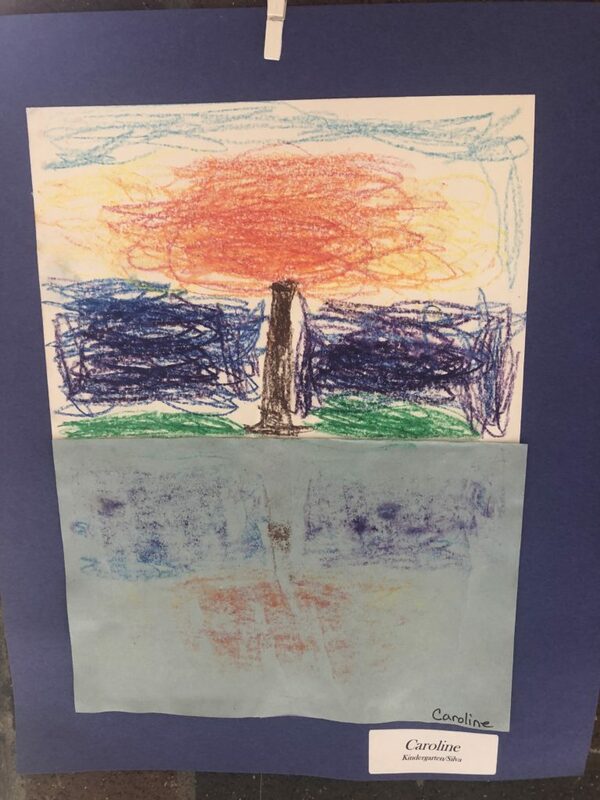 We love to see the different interpretations of the lessons. 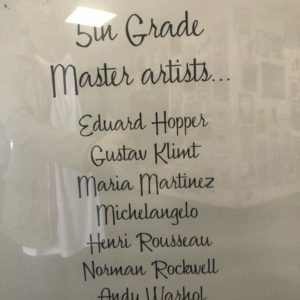 From pieces that feature a subject of the child’s choosing, i.e. 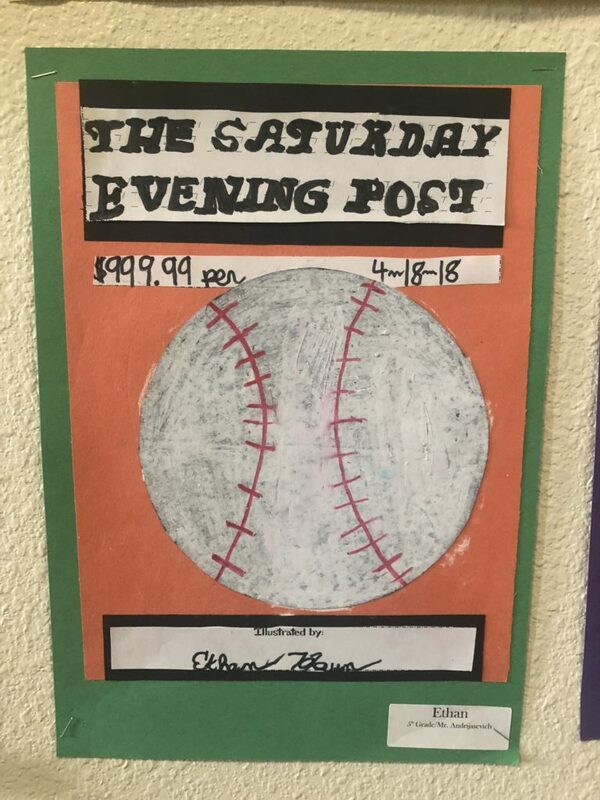 Norman Rockwell’s Post covers, to ones where the instruction is the same but the art turns out so different. 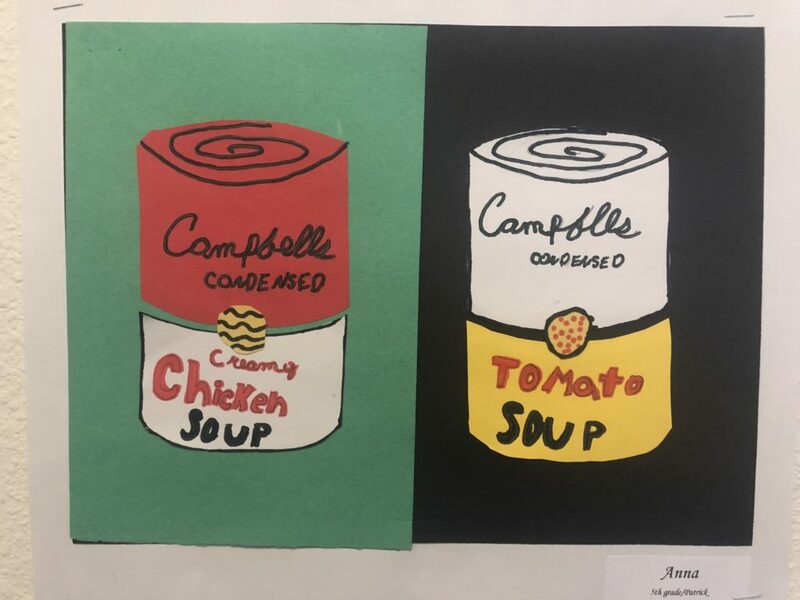 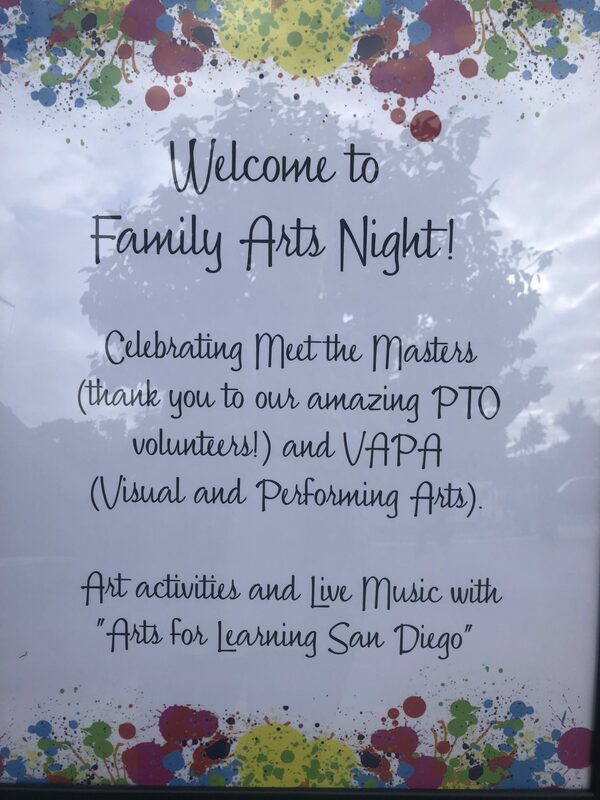 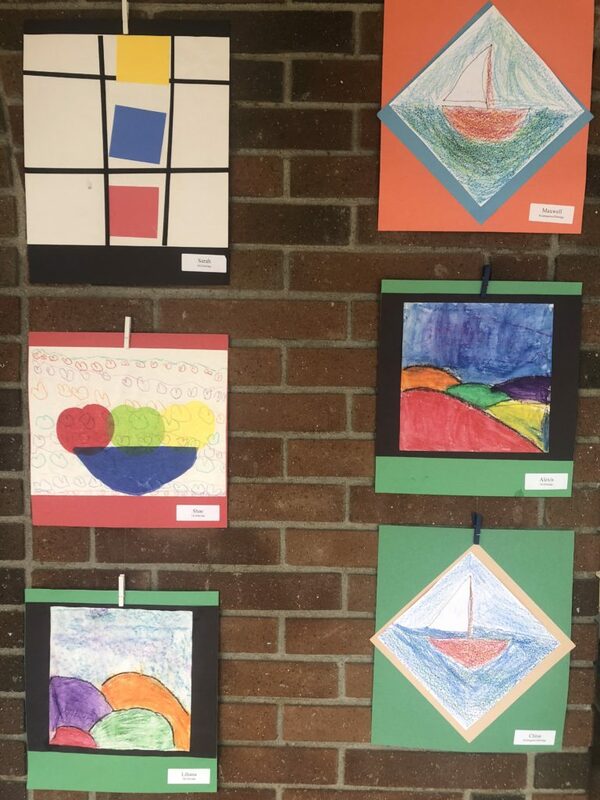 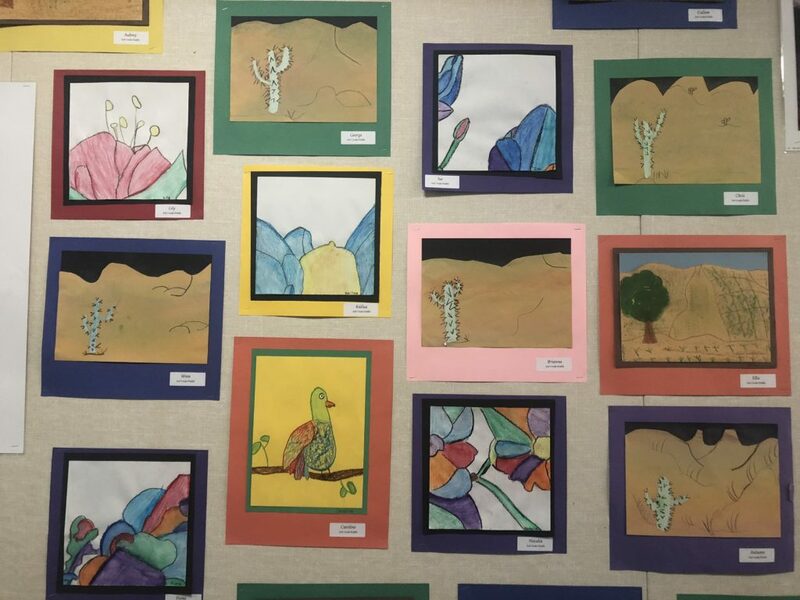 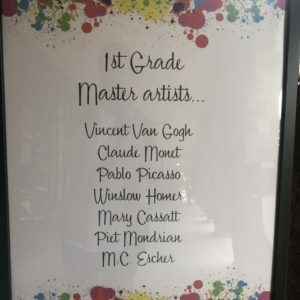 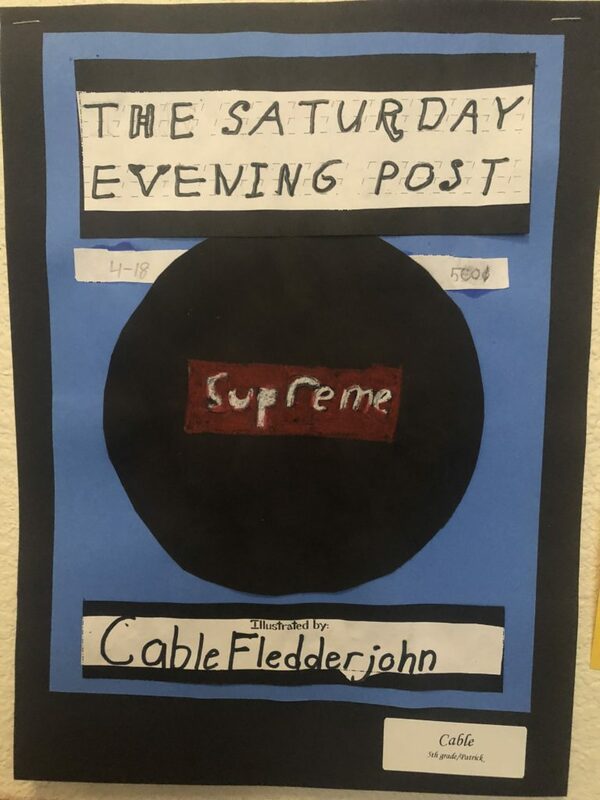 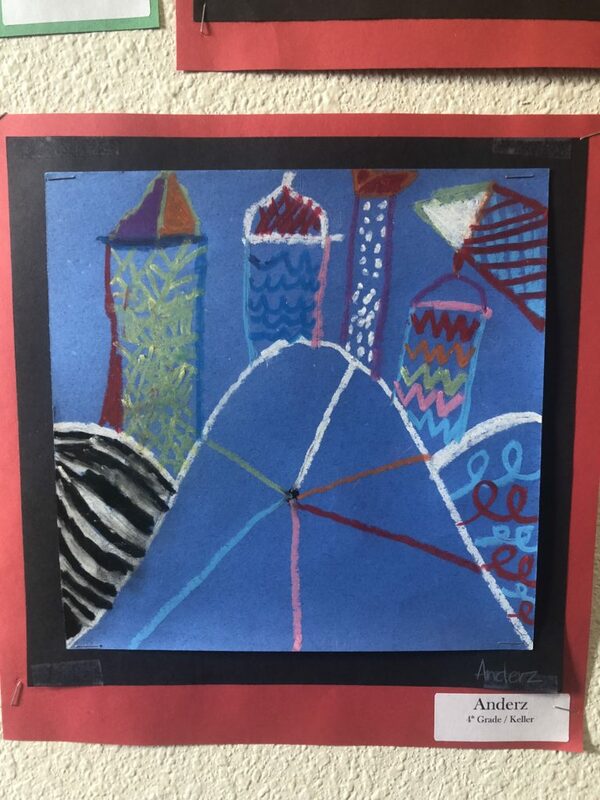 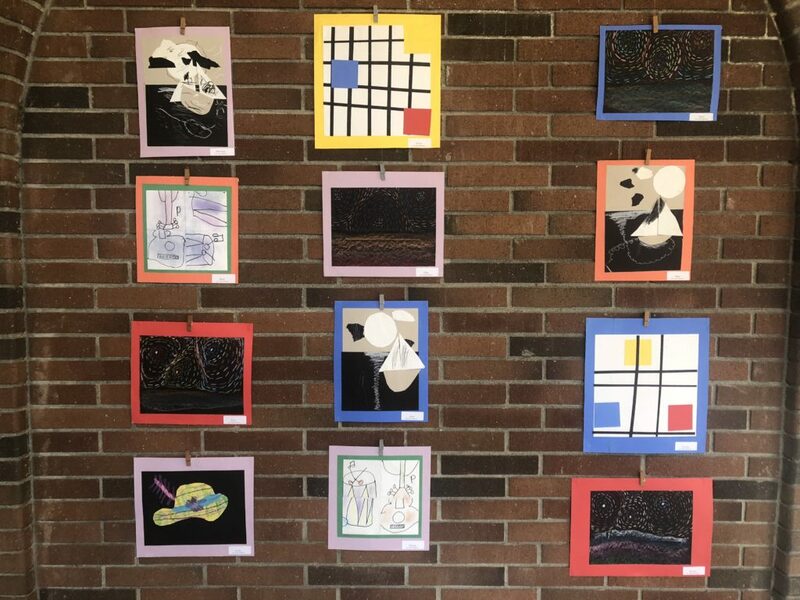 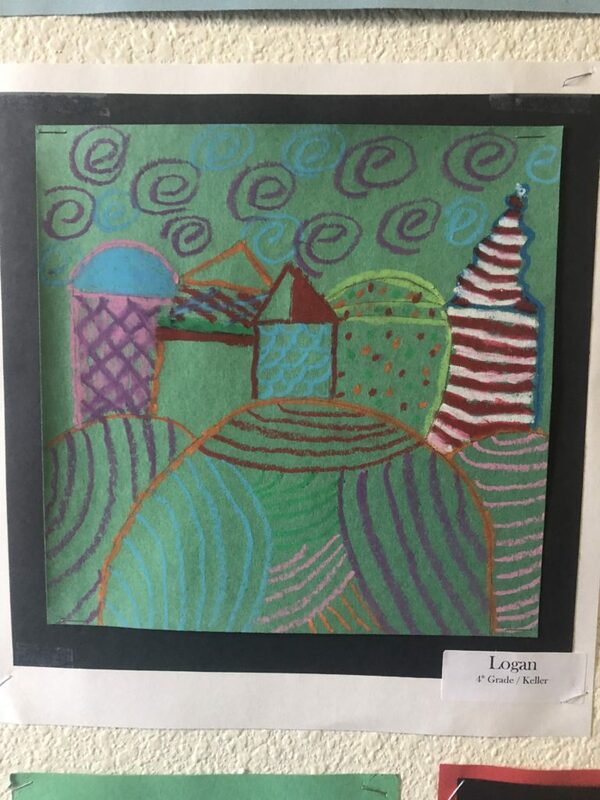 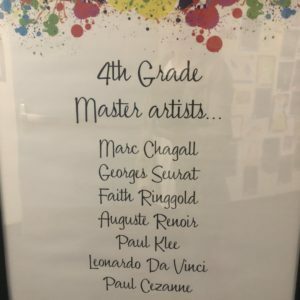 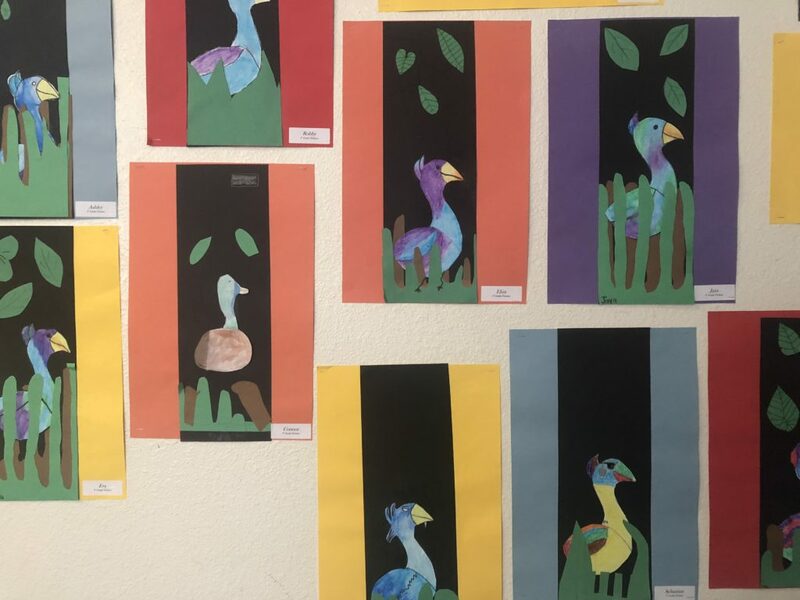 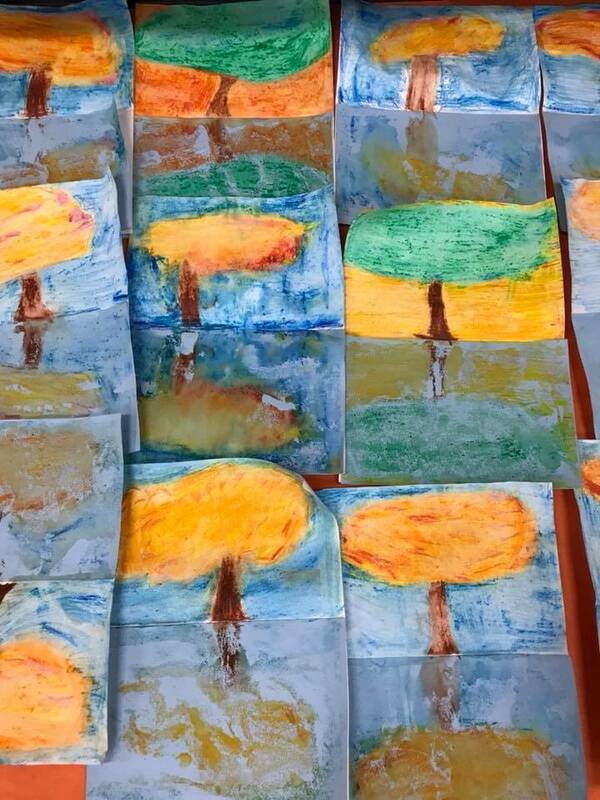 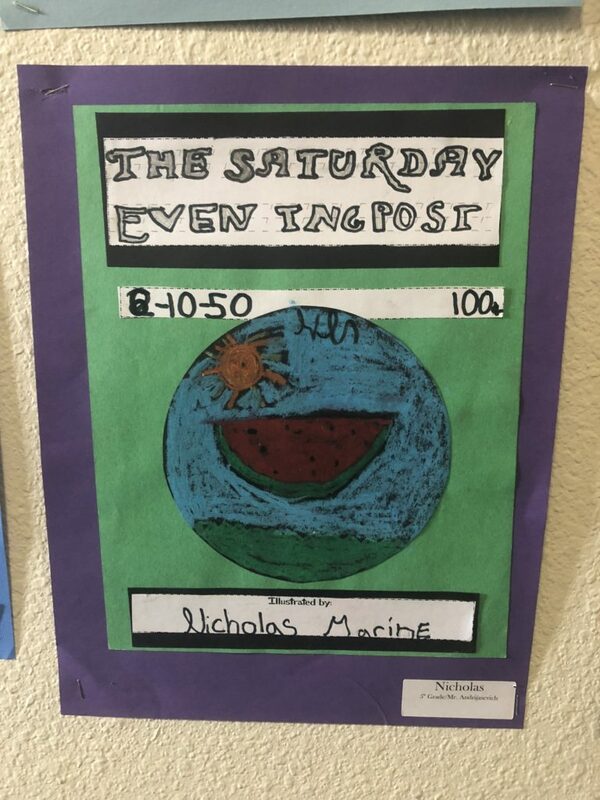 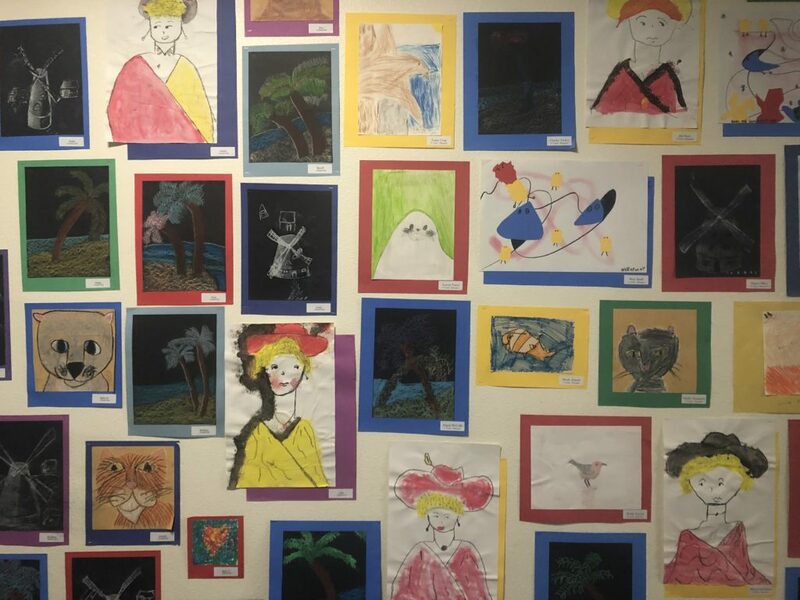 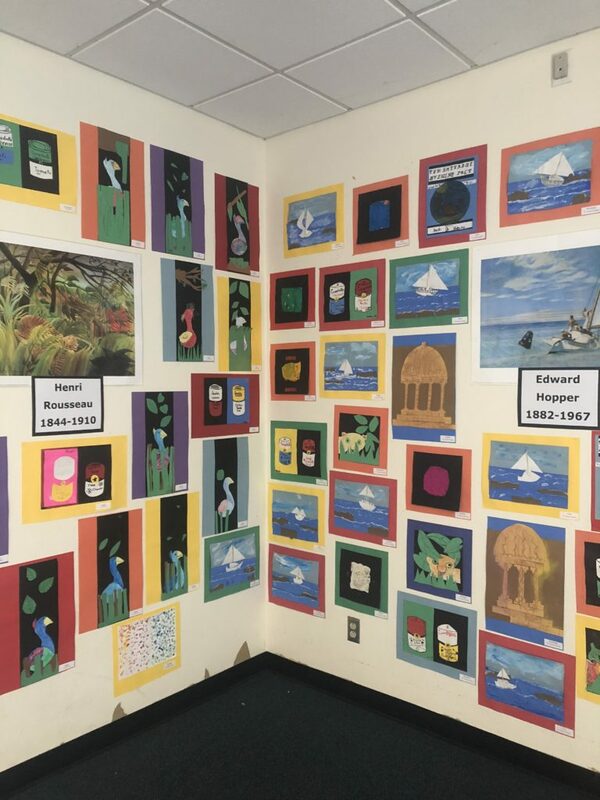 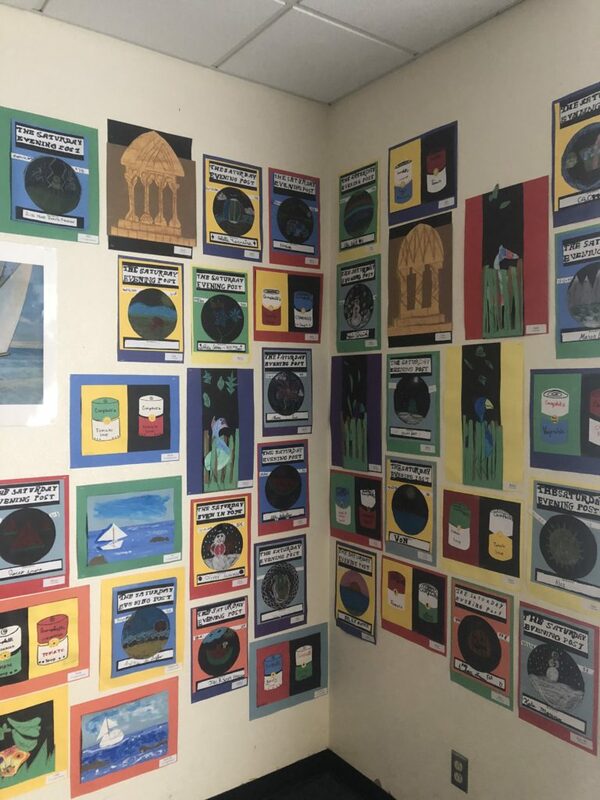 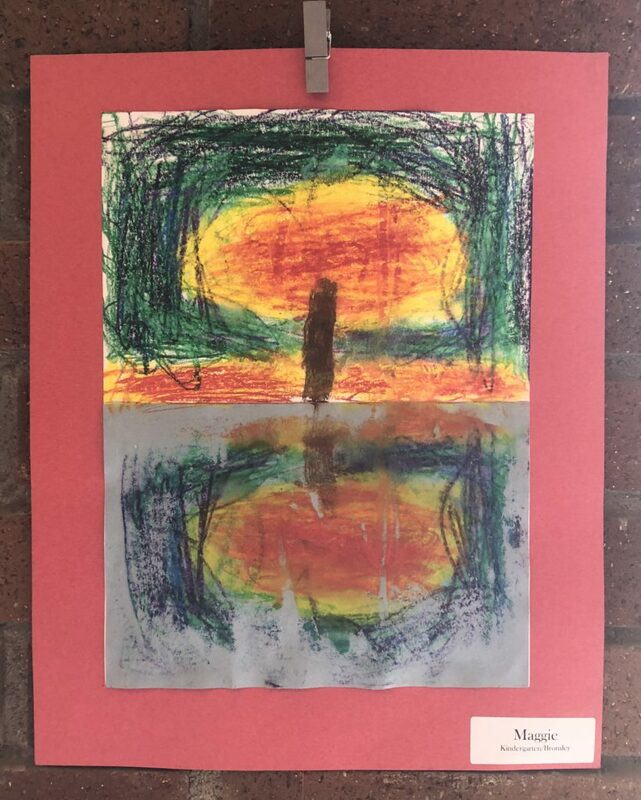 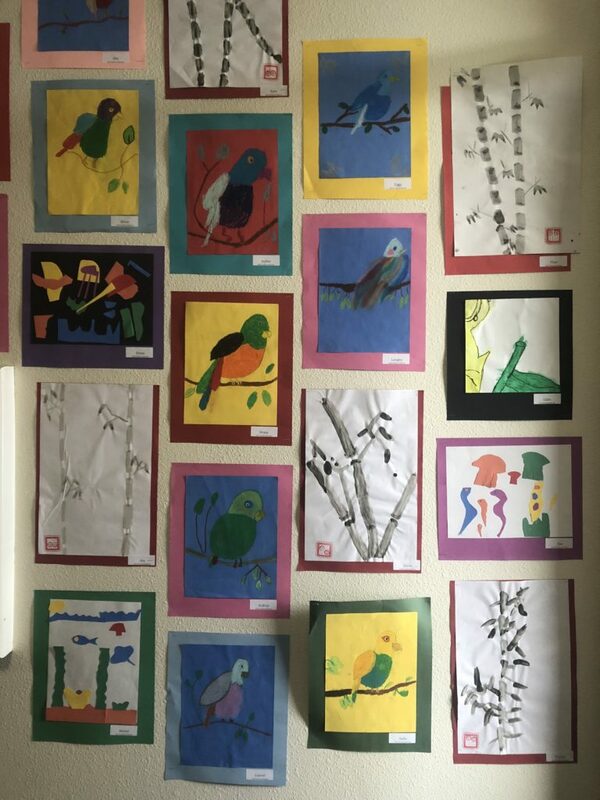 Find out how your school can get the Meet the Masters art curriculum, and then hold your own art show!